If the previous post talked about converting, this post gives examples about resizing. ImageMagick has a -resize option to help you resizing images by percentage value. 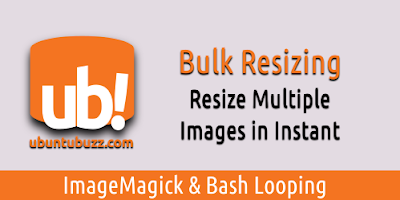 Combining ImageMagick's convert -resize command with bash looping resulting in bulk resizing. Note: if you want to be precise, just change for example -converted string below with -converted-25%.png or -converted-50%.png or -converted-90%.png respectively. 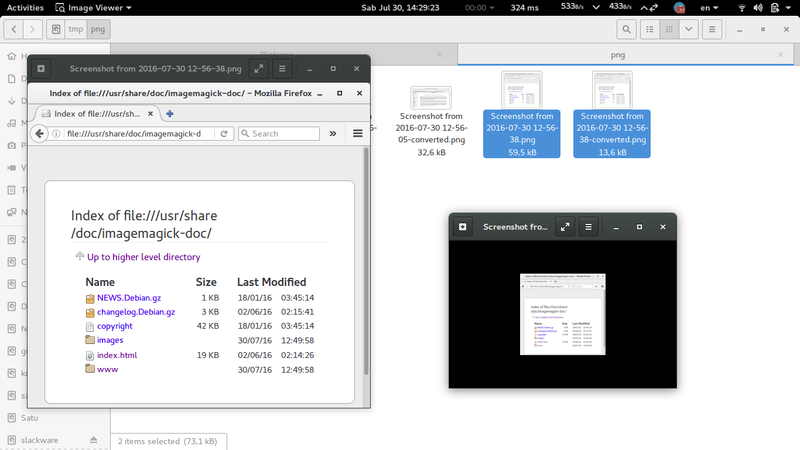 About GNU sed: if you are wondering about sed commands in here, we recommend you to refer to Episode 5 of out GNU sed examples. See the left (original) and right (resized) images.